,tLike other titles that were previously scheduled to be released on Steam, Deep Silver and 4A Games announced that the third installment of the Metro saga will not be released on Steam, but in the Epic Games store. However, all pre-orders made on Steam will be respected (as with the Final Season of The Walking Dead), the publisher said in a statement via Steam. In this way, those who have made the pre-purchase, will be able to download and play Metro Exodus, as well as their future DLCs through Steam. 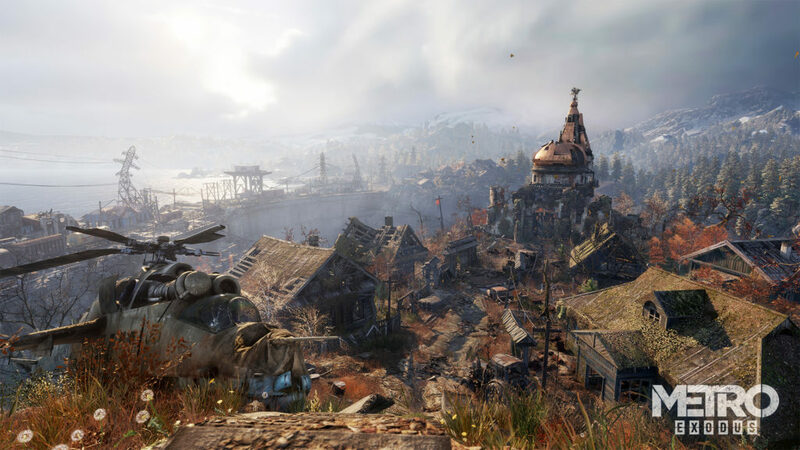 Coinciding with the policy of other publishers and developers, Metro Exodus will return to Steam on February 20, 2020 after twelve months of exclusivity with the Epic Games store. The strange thing is that the game can still be purchased on Steam, so if you want to have it at Valve’s store, now is the opportunity to do so. 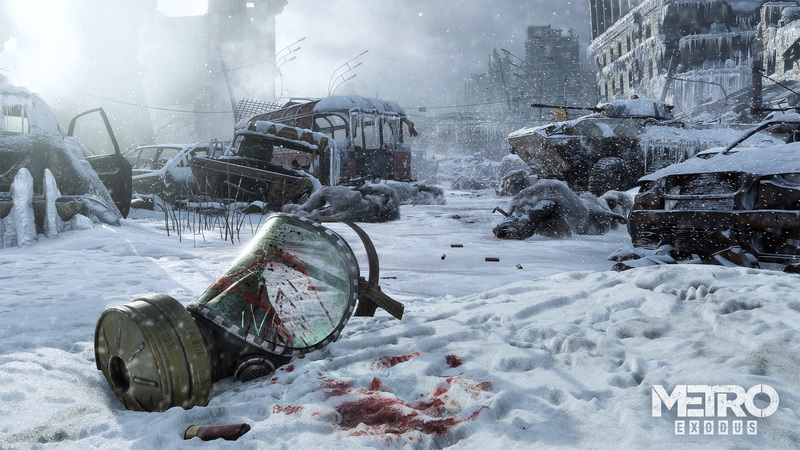 Metro Exodus will have support for Global Illumination with ray tracing, available for those who have a GPU in the Nvidia RTX series, for which 4A will publish specific performance profiles even higher requirements.